The latest admiration in purchasing family-oriented spacious utility vehicles in the Indian market has paved way for some exciting products in recent past. The Vitara Brezza, introduced last year, went all guns blazing and quickly overtook Ford EcoSport in the sub-four metre SUV segment before getting the better of Creta and becoming the bestselling UV. It has stayed put its momentum in August 2017 as 14,396 examples were retailed. It is more than four thousand units to what Creta had managed as the battle between them has started to leave others trailing. Coming in at third was Bolero which had a sub-four version launched recently. It registered 6,215 units and led the way for the largest SUV manufacturer in the country. 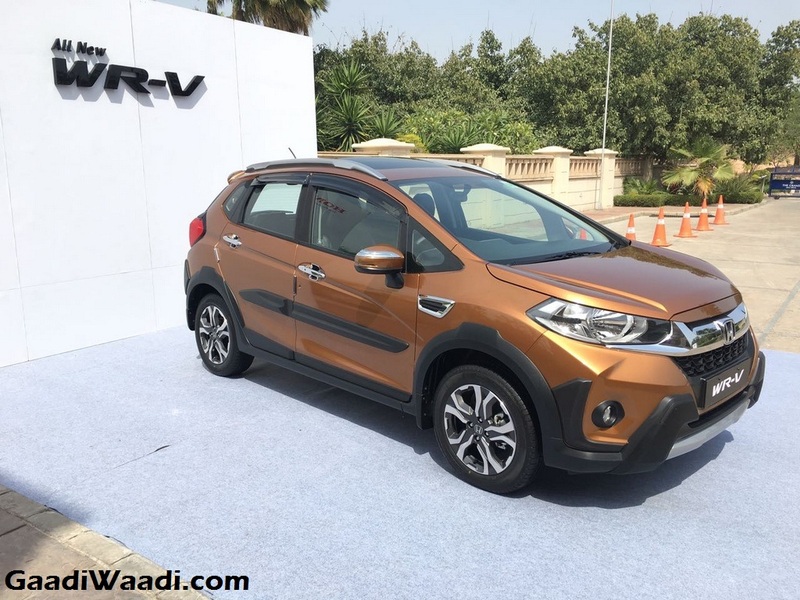 Standing in at fourth was the Honda WR-V as 5,200 deliveries were made. The Jazz-based crossover looks appealing and has the ingredients for scaling new heights in the Japanese brand’s range. Ford’s highlighting SUV in the market, the EcoSport, is a global hit and it was no different in India. It set the initial benchmark in the subcompact SUV space and continues to impress despite fierce competition as last month saw 4,444 units being sent off the dealerships across the country. Its facelift will arrive later this year to tighten up the competition further. Underlining the popularity of sub-4m SUV segment, Mahindra TUV300 ended up in eighth position with 2,249 units. The flagship XUV500 registered sales of 2,969 examples to finish seventh ahead of TUV, Jeep Compass and Renault Duster. Maruti’s S-Cross had a roller-coaster ride in 2016 and last month saw a huge dip in sales as only 48 units were sold. The product from Nexa will have an updated version coming soon in a hope to rejuvenate its presence. Mahindra seems to be preparing facelifts for the TUV300 and the evergreen Scorpio while the Innova rivaling U231 and Scorpio facelift have already been spotted testing several times. Moreover, a facelift of the XUV500 was reported to be launched this year as well. 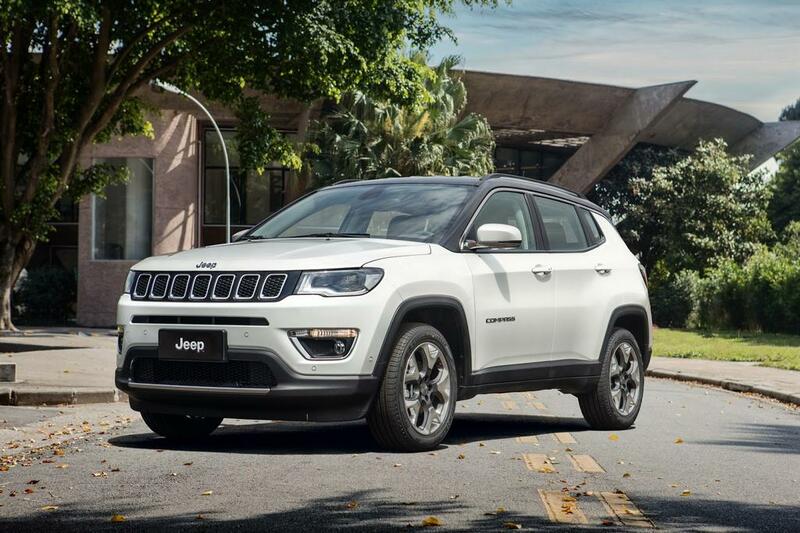 Special mention has to go to the Jeep Compass as it overtook Tata Hexa last month and finished ninth. In the MPV space, both Maruti Ertiga and Toyota Innova Crysta are going strongly in their respective segments.